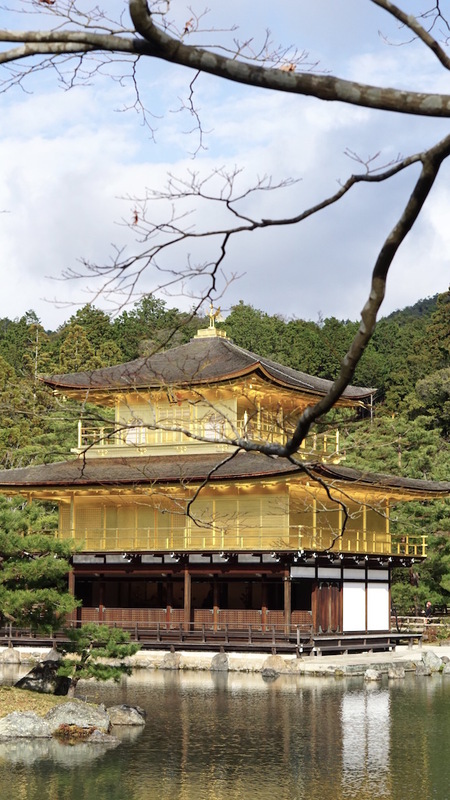 As mentioned in my previous post, we missed Kinkaku-ji Temple by five minutes so we made it a priority to go back! 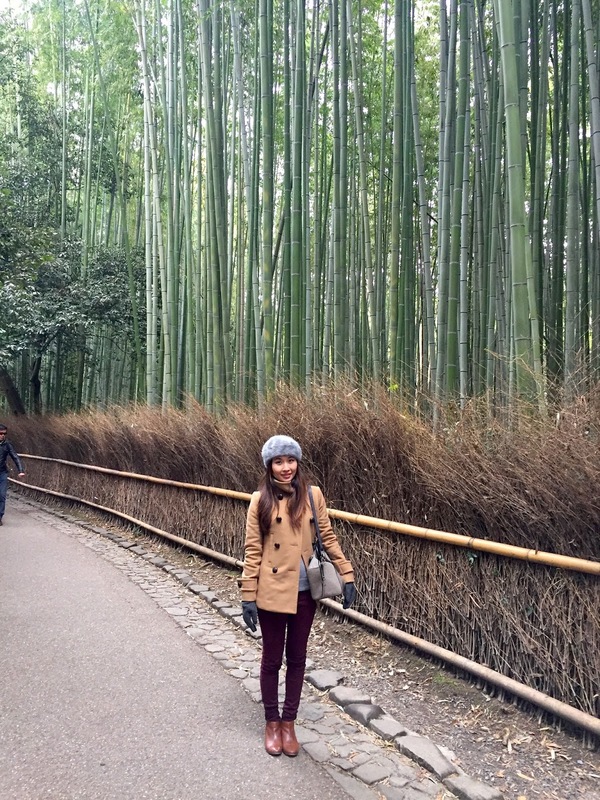 We couldn't miss Kyoto's most famous landmark and the Arashiyama bamboo groves. I wore my Babaton camel coat again without a scarf and wore a warm grey cashmere sweater. 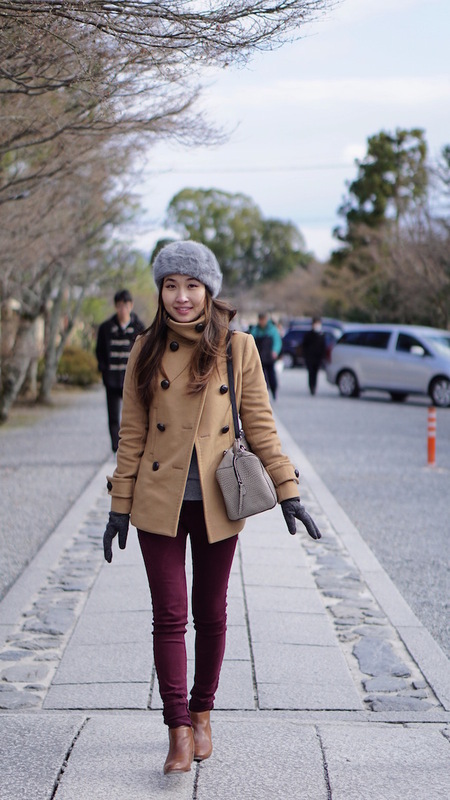 I wore my all time favorite Zara burgundy jeans in heavy rotation during my Japan trip. We finally made it to the Kinkaku-ji Temple. 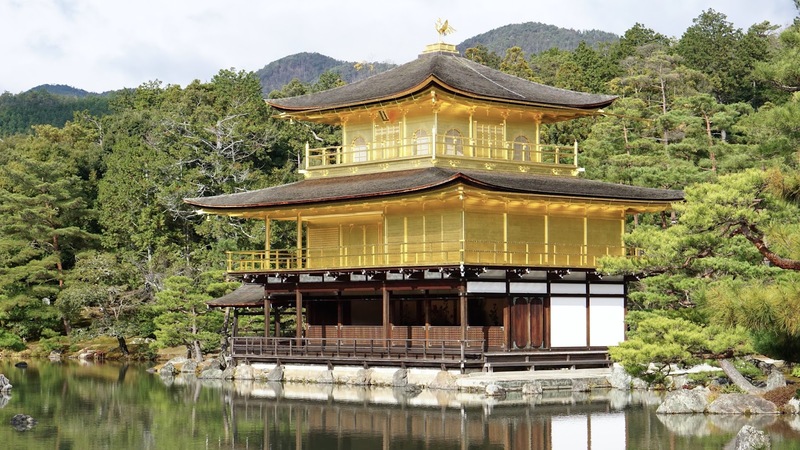 When the sun hits the pure gold leaf of the temple, it makes it glow, making it very picturesque and almost magical. I found these unique and cool looking shades from Taipei, although it does make my face look droopy. 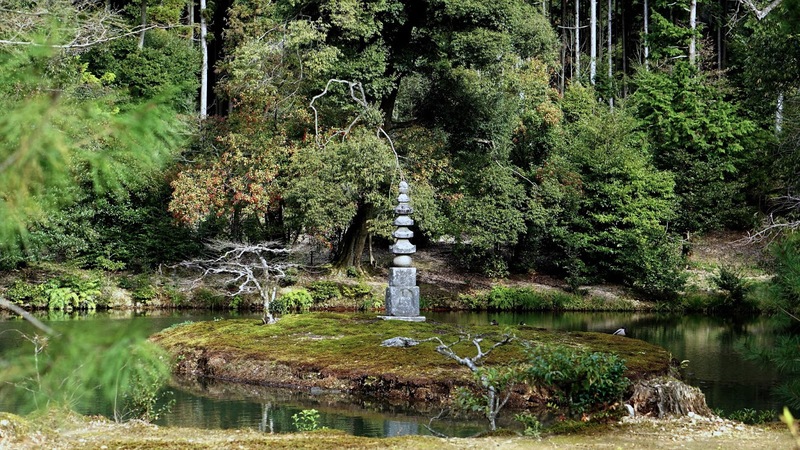 The peaceful pond surrounding the Temple. I can imagine this is what heaven looks like! 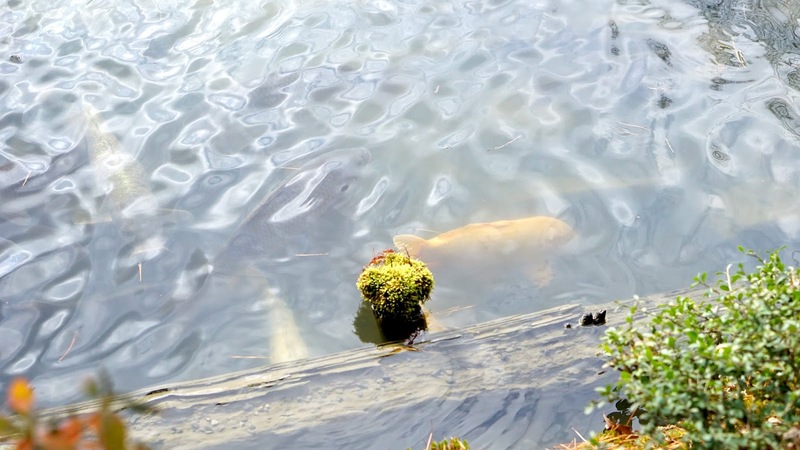 Beautiful Koi fish in the crystal pond! 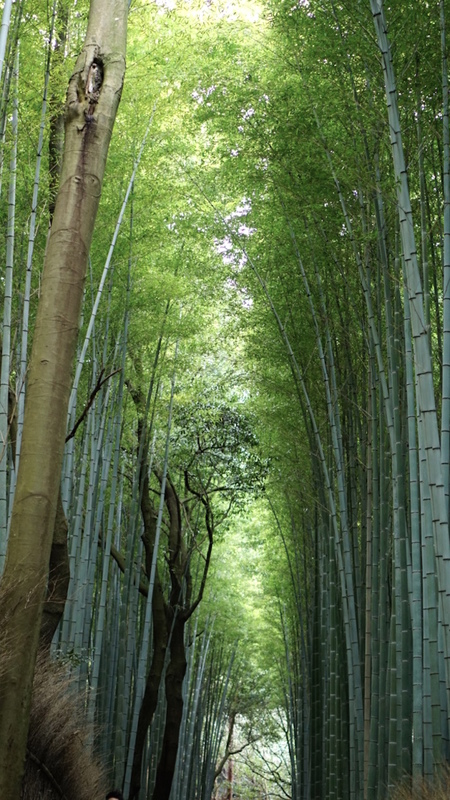 The Arashiyama bamboo groves were very tranquil and made for a majestic stroll. Pictures don't really do it justice since it's hard to capture how peaceful it was. Unfortunately it was a bit crowded so it was difficult to get a good shot, but I highly recommend visiting if you're in Kyoto. 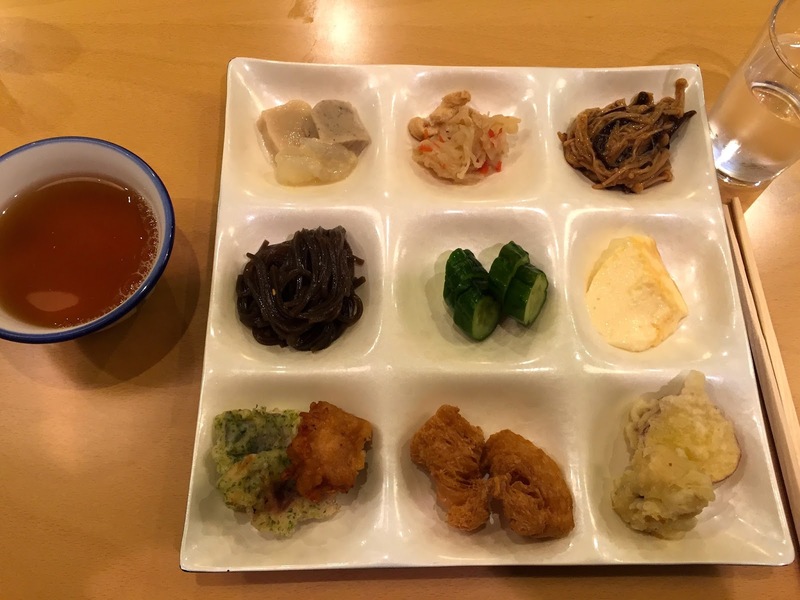 We had lunch at a local all you can eat buffet serving authentic Kyoto food. It was so fun trying a little bit of everything, best part was eating as much of it as you can! My favorite was the savory taro mochi in the upper left, the sweet silky egg in the middle and the tangy enoki mushroom on the upper right. 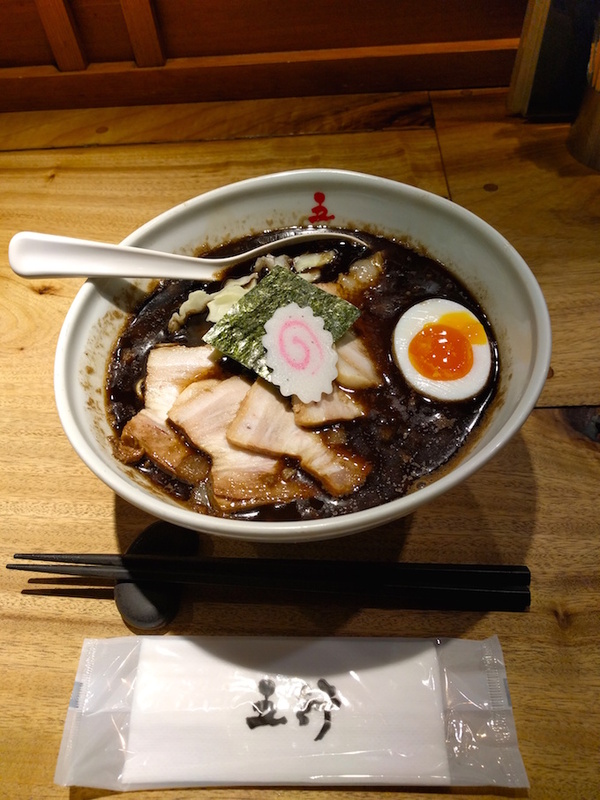 We ended on a high note by eating at Kyoto Gogyo Ramen. They're known for their burnt garlic soup base. We sat at the bar next to the kitchen and you can see the steam filling up the restaurant with the pungent smell of garlic. It had an extremely smokey and meaty flavor. You can definitely taste the burntness of the garlic and see the black bits in the soup. 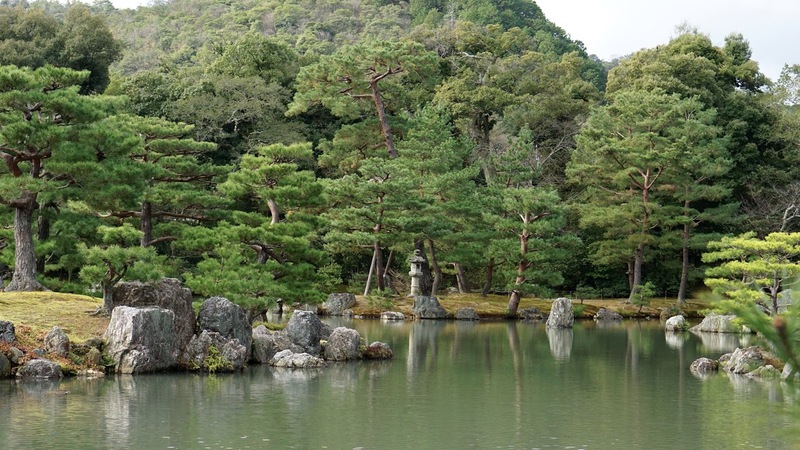 Highly recommend for anyone visiting Kyoto to visit Gogyo! 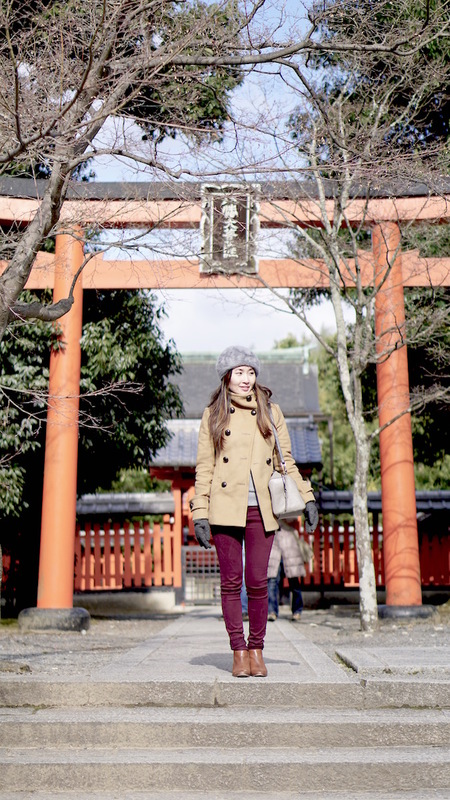 Loving the photos :) Kyoto is so peaceful, and everything is just so scenic <3 Really like your outfit too! The dark red/maroon pants are so pretty, and it looks great paired with your coat! so beautiful! 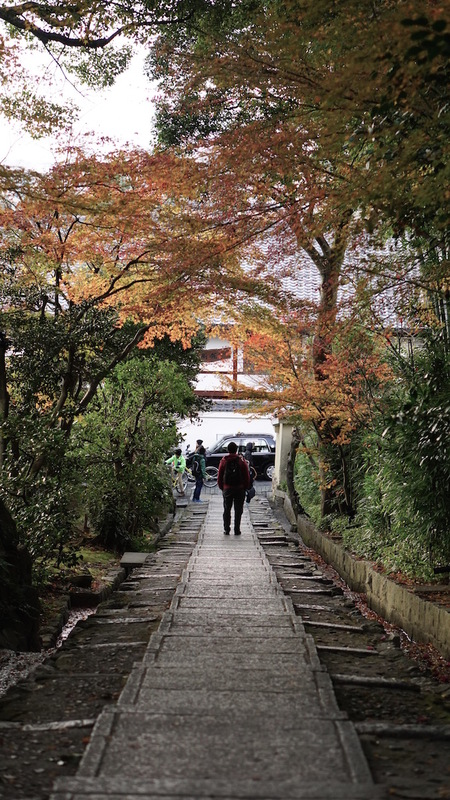 i wish i could go back to japan again! the foods is very delicious! love ur post!